Mr. Goodwin is a native of Shreveport, Louisiana. He earned his undergraduate degree in political science from Centenary College of Louisiana. Thereafter, he attended the Paul M. Hebert Law Center at Louisiana State University, where he received his Juris Doctorate and Certification in Civil Law. 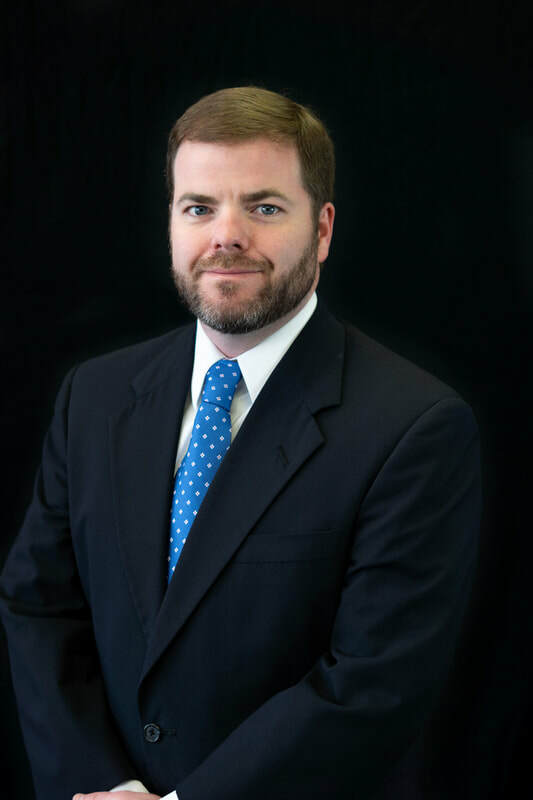 While at LSU Law, he was a member of the 2010-2011 Trial Advocacy Board. He was admitted to the Louisiana State Bar in 2011. He served as a law clerk to Judges Jeanette Garrett and Scott Crichton of Louisiana’s First Judicial District Court from 2011-2012. He joined Lunn Irion Law Firm in 2012.